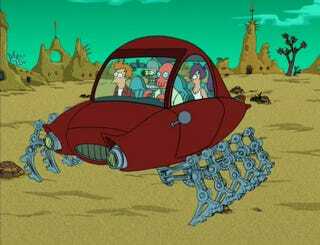 Since I think we can all benefit from this, I want to mess with Zoidberg and have everyone create a two vehicle garage for $5,750 or a three vehicle garage for $8,000. Only thing is that all vehicles must have rear seats and no sedans are allowed! Let’s see some options, and don’t forget to enjoy yo’selves!